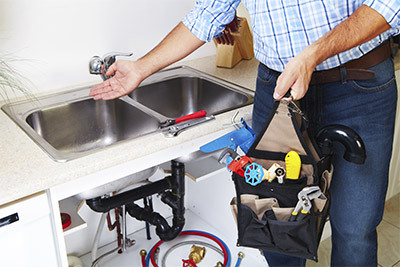 LS Plumbing & Heating provides a complete suite of residential plumbing services in the Bronx & Manhattan. We have been serving the community for over a decade and we are fully licensed, bonded, and insured. Whether you are remodeling your house or your toilet is backed up, LS Plumbing s courteous technicians are there to help! We offer 24/7 Emergency Service for in the Bronx & Manhattan!